This is the perfect way to kick this thing off! This video has little to do with green-living, BUT! 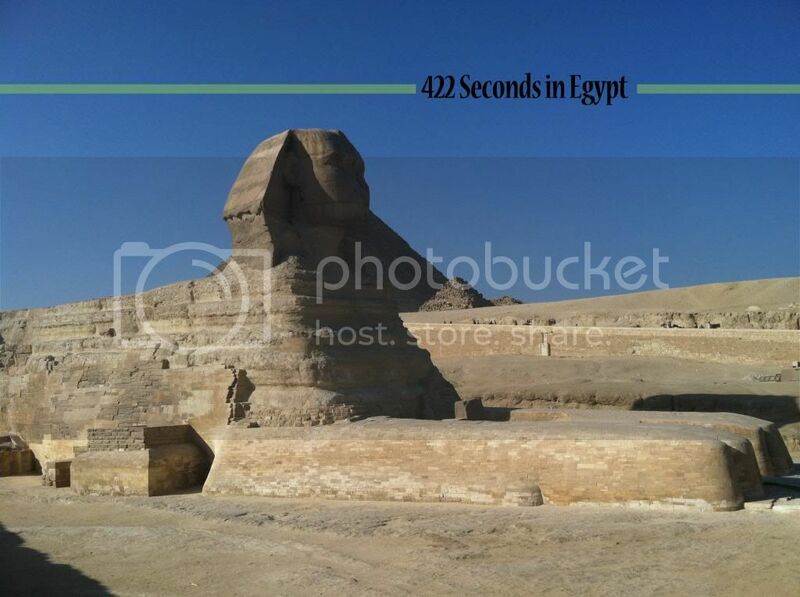 Here's a recap of a trip to Egypt in November 2012 (video after the link). I'm just getting around to posting but enjoy!